If you have watched J Revolusi then this guy needs no introduction! 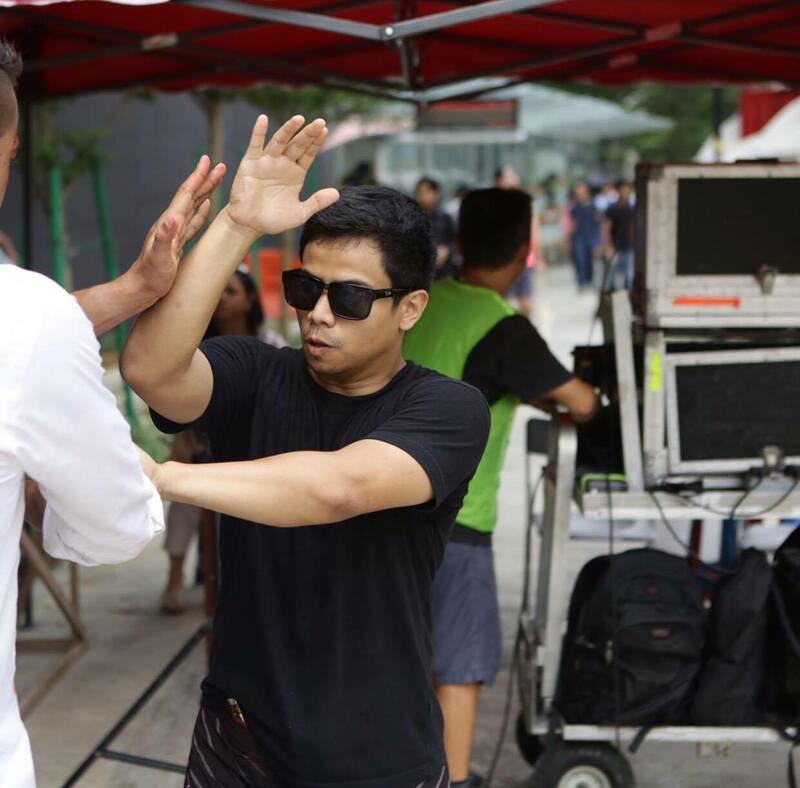 Though he is now one of the most prominent people in J Revolusi as a fight choreographer, it wasn’t easy for him to reach that place. 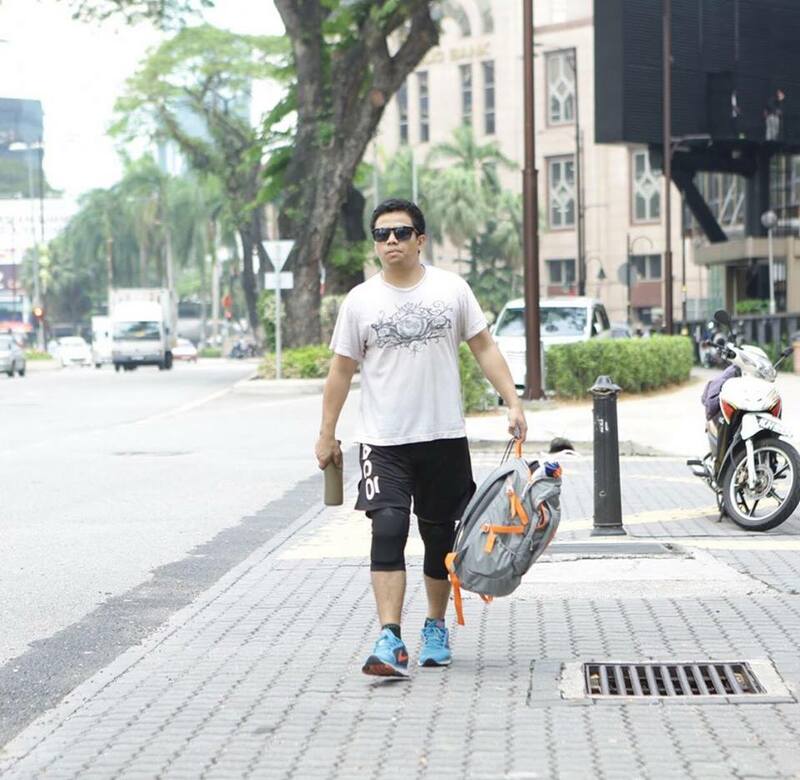 5 years back he embarked his journey full of vigour not knowing what future holds for him and here he is, Saiful Reza a great fight choreographer and also the founder of The Combatives! 1. 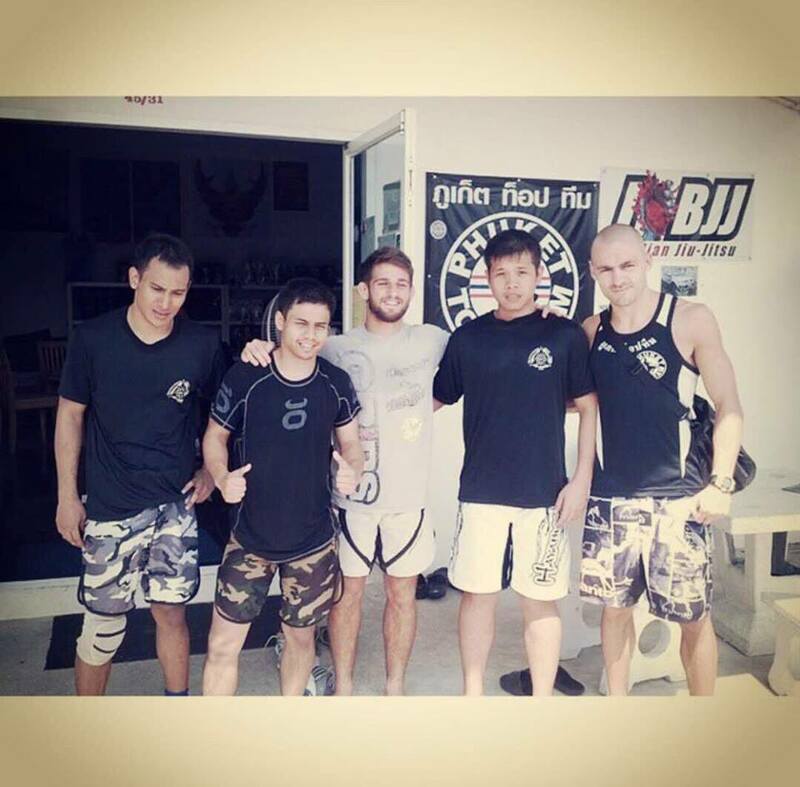 We already know that you’re one of the kings of Martial Arts. Tell us more about yourself. I don’t see myself as the king of martial arts, but the real kings of martial arts, which are the people or, practitioners of the art that inspires me. There is always someone better out there and also someone that I can learn from. What drives me to martial arts is passion, a passion that I always have since I was a kid. It was a hobby of mine then and now it turned out to be my career (I blame Ninja Turtles lol). 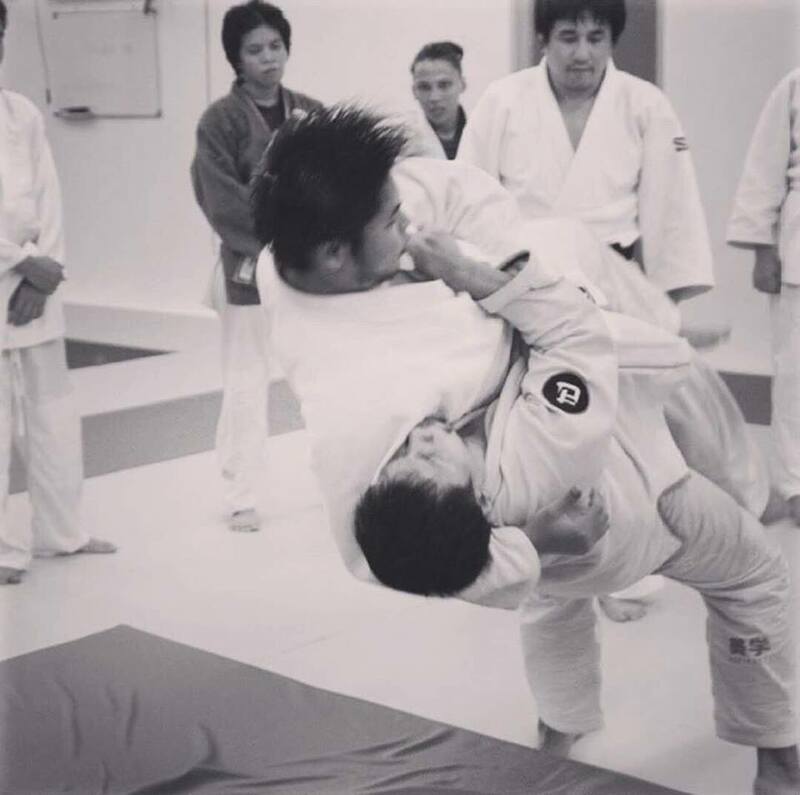 I always chase for perfection in anything that I do, but martial arts made me have a better understanding that there is no end in learning and also perfection, and this is relevant to our daily life. We just gotta move forward and take every obstacle, find a solution and we move forward. 2. When did you embark in this martial arts world? My mum introduced me to my first martial art, which is Karate. I was 6 years old. I remember I used to run away from home and my mum would find me in the karate dojo. I used to think when I was a kid; if you were a martial artist you can gain special powers (of course power rangers influenced me). So I trained and when I get a little bit older I wanted to learn something new so I tried Muay Thai, back then Muay Thai was so famous among martial artist (made famous by Tony Jaa in a film called Ong-bak). The hard-hitting elbows and knees, the devastating art of 8 limbs and it was amazing. 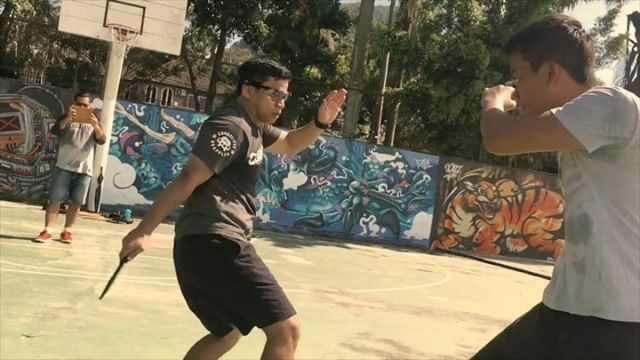 Did Muay Thai for a couple of years and when I reached 16 I started doing silat and finished the course (Seni Silat Cekak Malaysia and Seni Silat Lian Padukan). Then I started doing Pekiti Tirsia Kali from the Philippines; it is a weapon based Fighting system where you get to learn how to wield a sword then the empty-hands, and I’m an instructor of the art now. Other than that, I am also into the elements of MMA (Brazillian Jiujitsu, wrestling, boxing, judo, muay Thai), I am a president of an MMA team called the Combatives. 3. 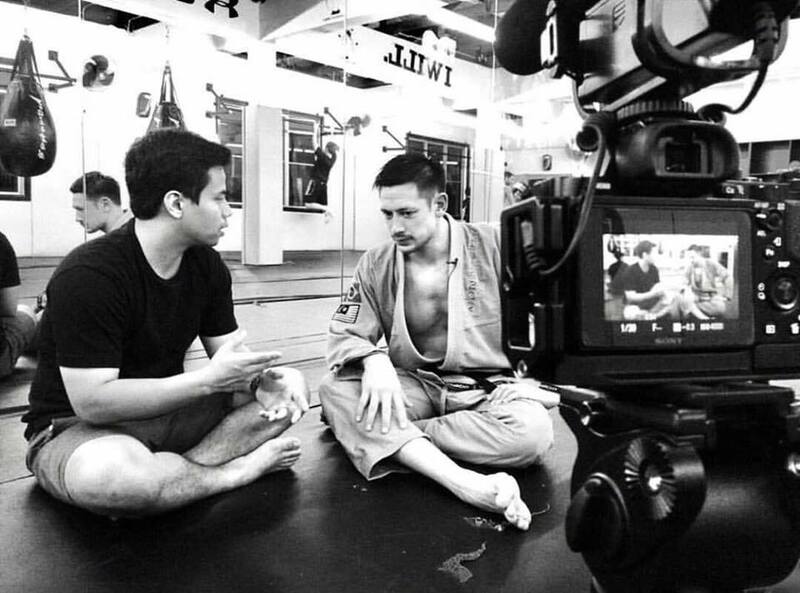 How did learning martial arts help you before you got involved in the movie industry and how is it helpful to you now after you got involved in the movie industry? 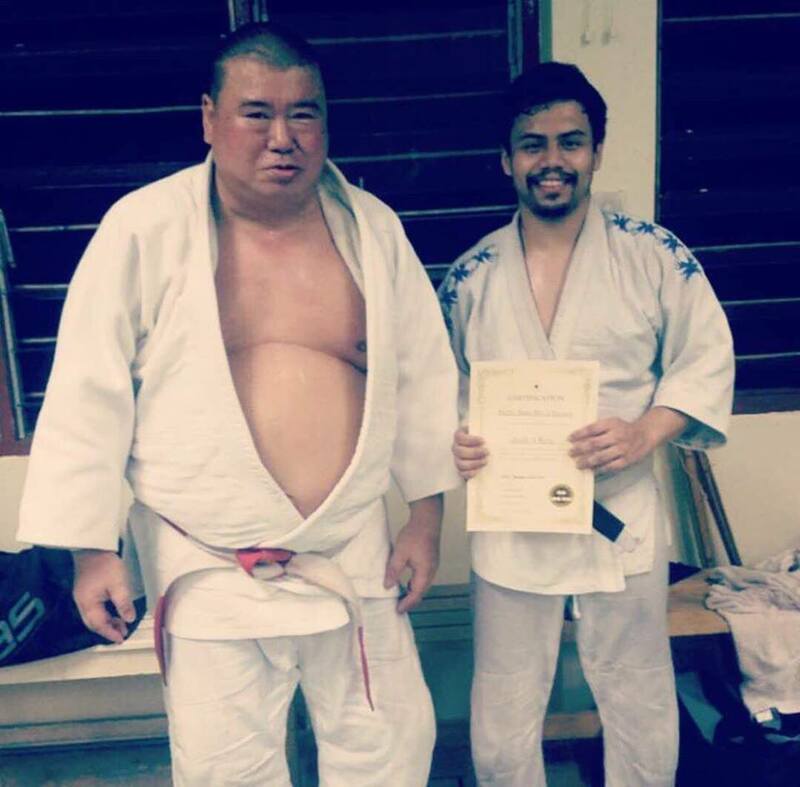 Martial arts was very helpful in terms of my self-esteem and also motivation, I had a team and we trained almost every day and that made us understand ourselves and also it made our craft to look good. Life is difficult and martial arts are like therapy for me. It brings me to places like superman’s “fortress of solitude” and it is an amazing feeling. 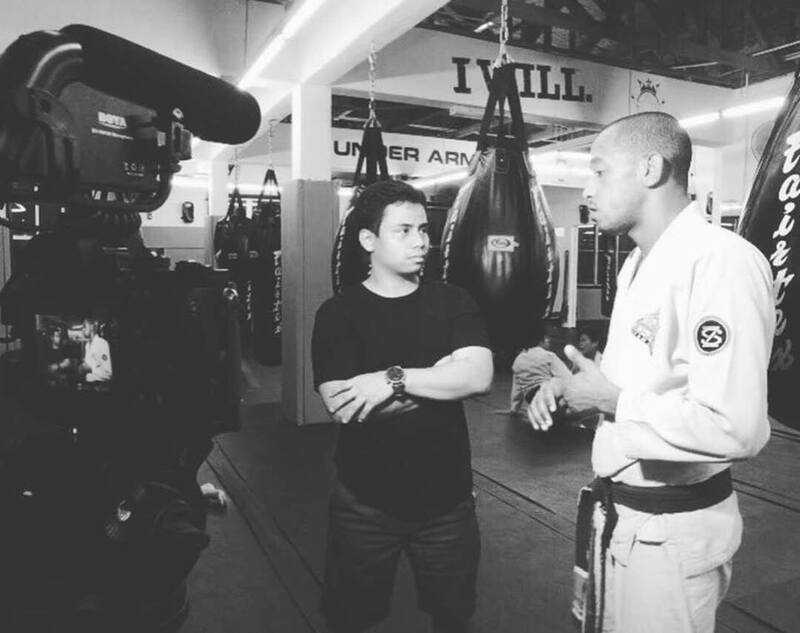 After I get into the movie industry, martial arts made me focus more on my career. I aim to make the fight scene look goddamn good, so it needs a lot of work. I really need to be extra creative on structuring and designing a fight scene. Martial arts leads me to places that I have never imagined that I can reach. Right now, I’m learning how to be a producer from the best teacher or person in the movie industry which is Gayatri Su-Lin Pillai. 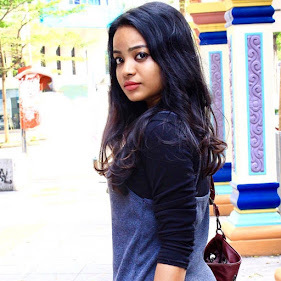 She has done tonnes of movie in the past such as KL Menjerit, Anak Halal, Lagenda Budak Setan and many more. So I am so blessed to reach up to this level and I hope I will go further. This is how martial arts contributes to my life, it sets my career path and of course with the help of God. 4. How did you start your career? Initially, what did you initiated to do? I started with a small production. we choreograph and we do our own stunts. 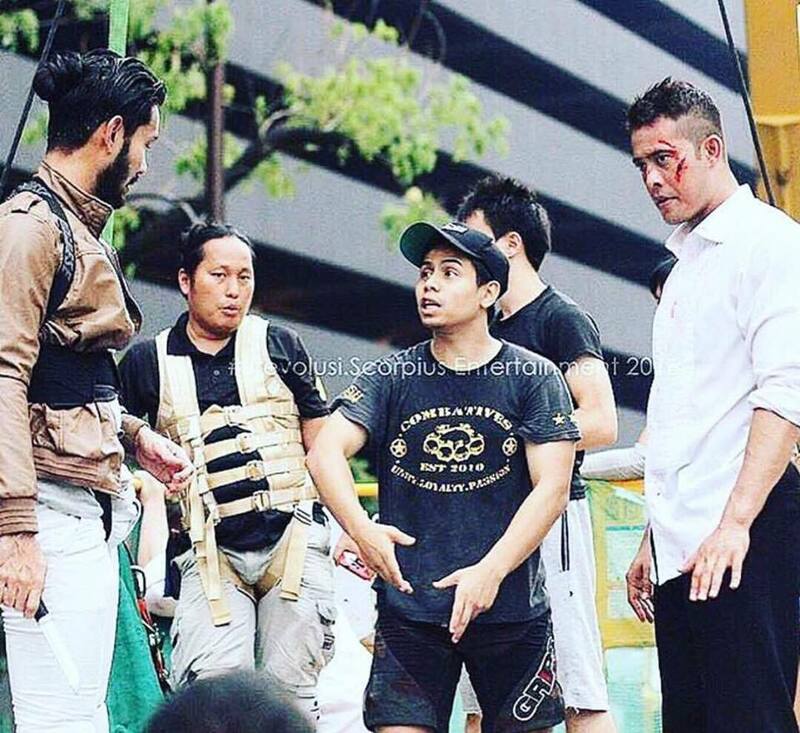 I was in a movie from 7 Dimensi as Aliff's double stunt and in some other movies that I can't recall the title. I did just a couple of small roles. I want to be like Bruce Lee and also Donnie Yen, that’s how I planned at first upon making a decision to step foot in the industry, and that’s my motivation. I always trained with the team to get myself ready for any possibilities. I always carry a small book with me. Any design that I suddenly think of, I straightaway write in that book. I believe that in movies we should use the actual techniques because of the authenticity and when a martial artist sees the movie, they’ll know that this is real martial art or even to normal people, the design will look cool. 5. Are you satisfied with what you have achieved now? To tell you the truth, I actually do not know what is there for me in the future. Right now I just to excel in being a fight choreographer and a production executive, basically, I know what I want I just have to chase it and work hard for it. Along the way I know I will make mistakes or a wrong decision but I am ready to face the music and to learn something new to develop my own self. 6. When you got involved in the movie industry? Was it easy to get into the movie industry? It was not easy at all, took me 5 years to really put one foot in and to find a really good platform for me to grow in. I always say this to myself “Your time will come, Reza, just be patient”, so right now here I am doing the best I can. 7. What were the struggles you faced at the beginning of your career? Well, at first it is about getting the right people to acknowledge you and the first few people are sometimes not honest. Sometimes, the pay will be small or it will be a token or sometimes you won't get any, but at the end of the day to let people know about you is the important part for me. When you put yourself out there, the right person who suits your believe and share the same passion as you will get you onboard with their project. Second, is understanding how the industry works, the steps of making a movie and I gotta tell you there's a lot of work that has to be done and I am so so so slow. I have to cope up with people that have been doing this for 20 over years of experience and it is not easy. 1 8. 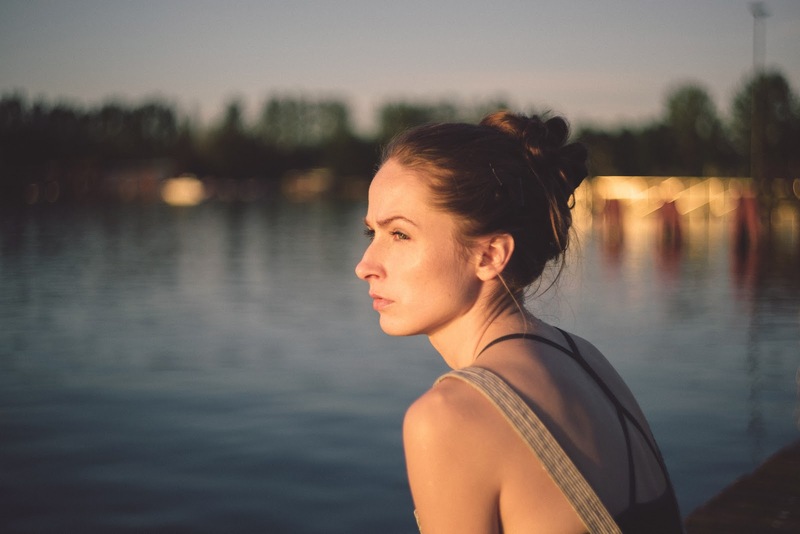 What are the struggles you’re facing now? The struggles that I’m facing now is working life. Haha. Basically, I am trying to balance work and training. I need to keep my knife sharp and not to lose touch so I will always find time to train. Other than that, is actually learning the steps of being a good filmmaker. 1 9. What one piece of advice you would like to share with the current generation? My advice is to just follow your dreams and eventually you will catch up and you will be happy, and also you gotta pay your dues. The most important thing is the effort and that’s it. One more thing, always read and always do research, take 5 minutes of your time to be smarter and think outside of the box and also don’t be afraid to chase it. 10. Do you have any quote that represents yourself? Owhh man there are many quotes that I hold on to. I choose to do things that you won’t so I can continue to do the things you can’t. 11. Whom would you like to thank and be grateful to? 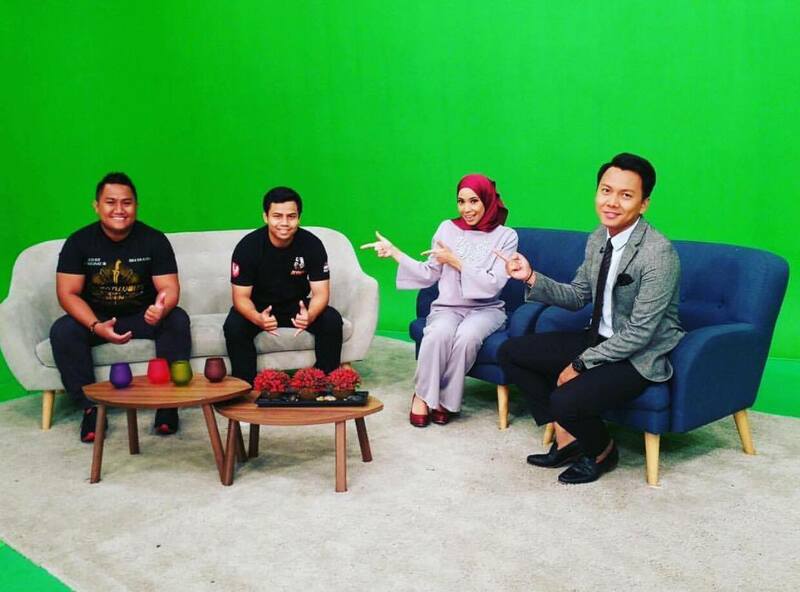 I would like to thank my parents for exposing martial arts and also all my martial art teachers…I would like to thank Zhafri Zulkifli as my martial arts partner since we were a young lad and my cousin Hariz Ikhwan on lifting my journey to open our Combatives club. 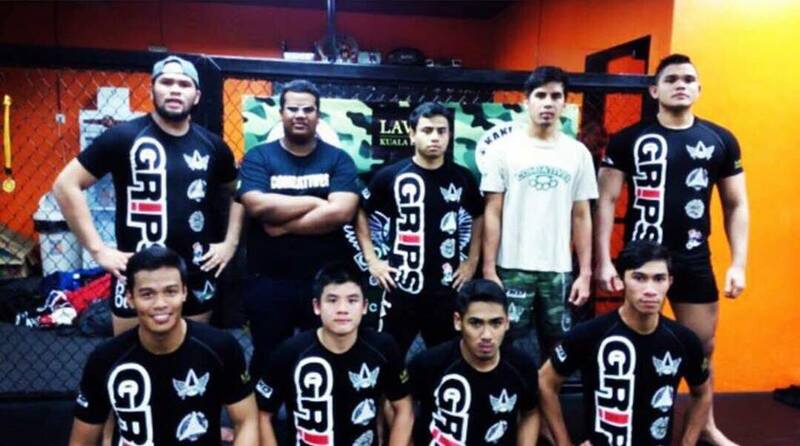 Thanks to the Combatives boys on doing what they do best in the cage. 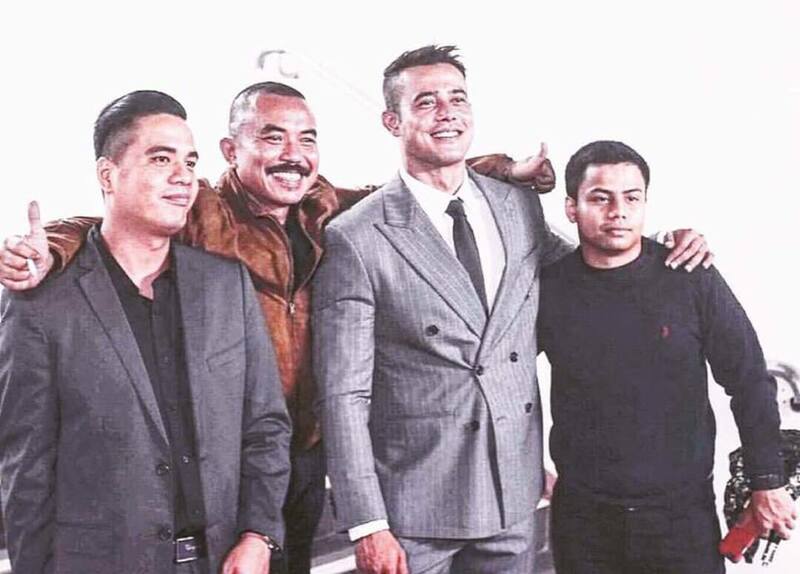 Thank you, my good friend, Zul Ariffin on believing in me of doing a good job in J Revolusi and also recommending me to my current teacher in the Film industry Gayatri Su-Lin Pillai, who accepts me to be her apprentice. Thank you to everyone who hates me and also supports me in this line, the full support from girlfriend Nabella Yazmin who believes in me. 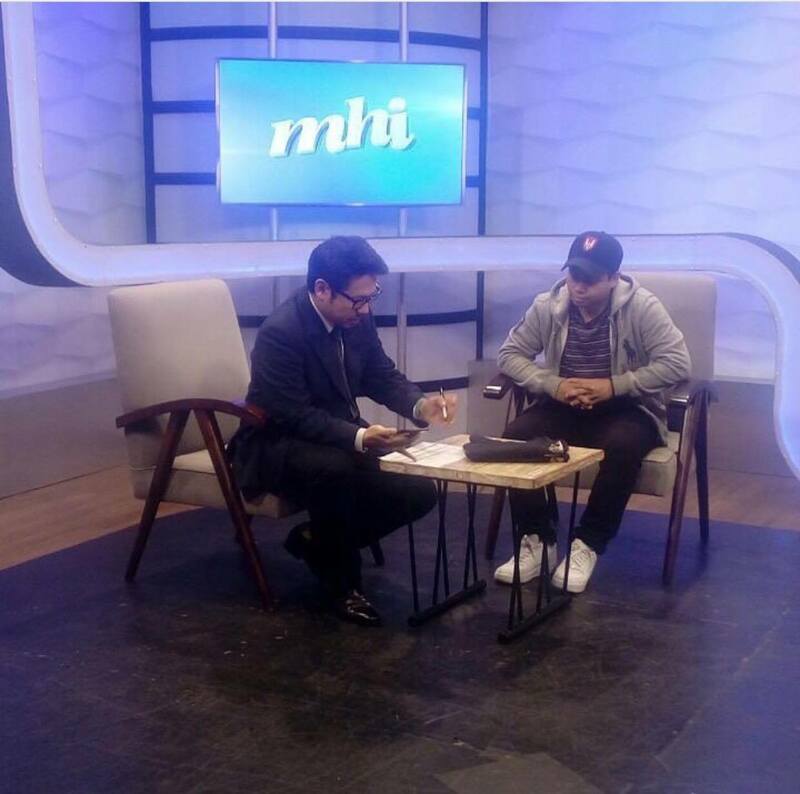 Thank you Crappy Blogger for having this interview and lastly the most importantly I would like to thank Allah the almighty for giving the path that leads to all this wonderful people and journey. Thank you!